InfoTEC CNC News RemaDays 2015! 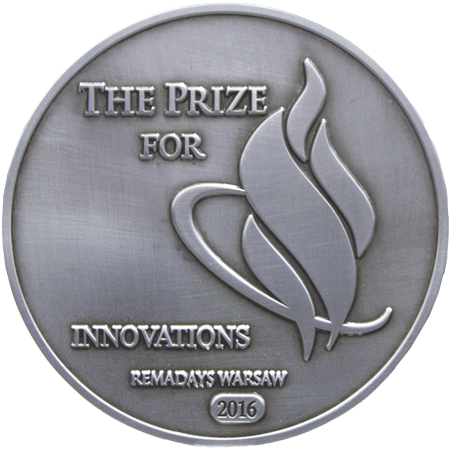 We invite you to this year edition of RamaDays Warsaw 2015! International Fair of Advertising and Printing RemaDays 2015 is the largest event of this kind in our part of Europe lasting from 2 to 6 February 2015. InfoTEC CNC during several trade fair days will exhibit its professional cutting-milling plotter 3121E HoneyComb and other innovative solutions tailored to the needs of the advertising and printing industry. We invite you to our stand 4C4 and encourage talking with professionals working in InfoTEC CNC. Meeting them may prove inspire you to further develop and establish cooperation with a reliable business partner.